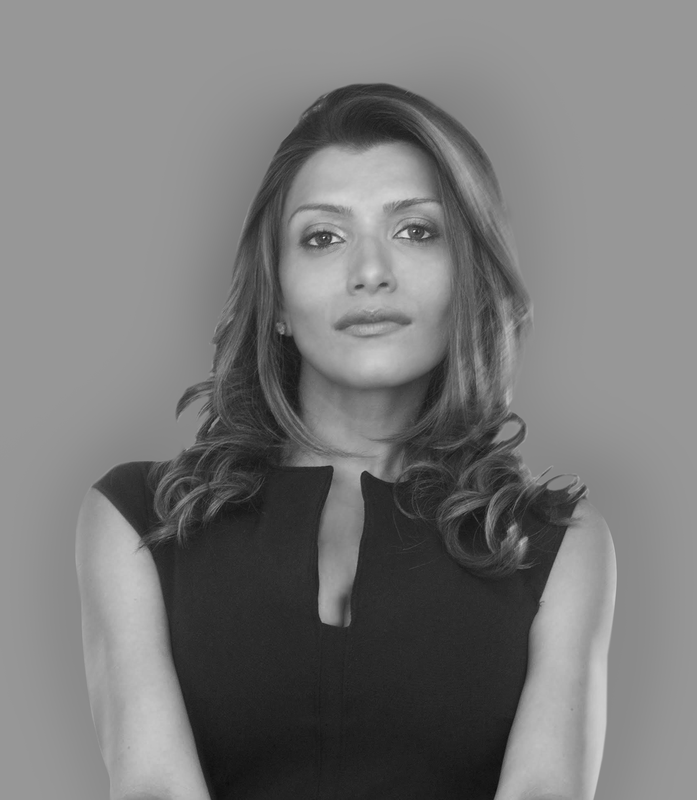 Headquartered in Los Angeles, Zero Gravity serves as a multifaceted parent company that houses a consortium of integrated film development, production, post-production companies owned and operated by Mubina Rattonsey. 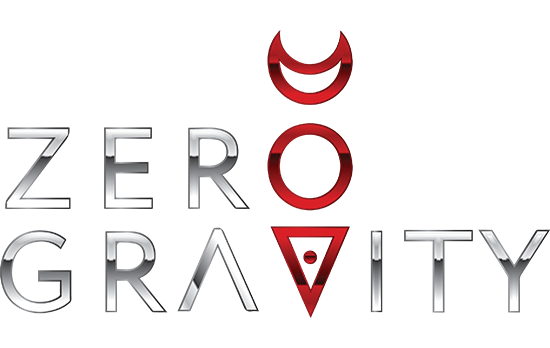 The Zero Gravity Motion Pictures label has the ability to develop, package and produce a slate of high-end, content-driven commercial projects and feature films to studios and major independent distributors worldwide. The company is set to produce 2-3 projects a year at varying budget levels, depending on the project. In Tulia, Texas, an attorney works on behalf of a group of local black men who are wrongly convicted of their involvement in a drug ring. Seth Gordon to direct this crime drama. A Polish musician embarks on a journey in search of her fiancee during the Second World War. An adolescent teenager acquires unexplained super powers when he’s exposed to a strange form of radiation. A married couple head to a new town in the winter of 2018 where an evil presence surrounds them. Now they have to fight forces from other dimensions to survive. When America’s most wanted kidnap America’s most unwanted. Rattonsey has produced numerous film projects independently as well as commercials, documentaries and music videos. Her feature film credits include “Before the Rains”, “Tahaan – A Boy with a Grenade”, “Kaminey”, “Urmi”, “Ceylon” and “Prarambha” – a short film for The Bill and Melinda Gates AIDS Foundation. Launches Zero Gravity in L.A.